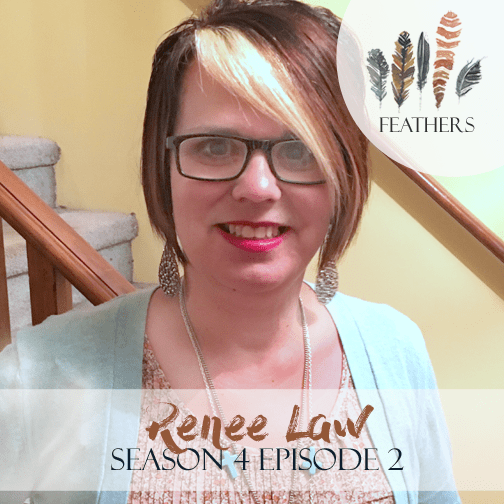 In this episode, I interview Renee Law. Renee Law is a mom of 3 adult children and 2 foster children in West Virginia. 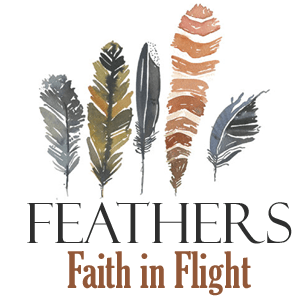 She’s the founder of ReBUILD, an outreach project in downtown Huntington, West Virginia.